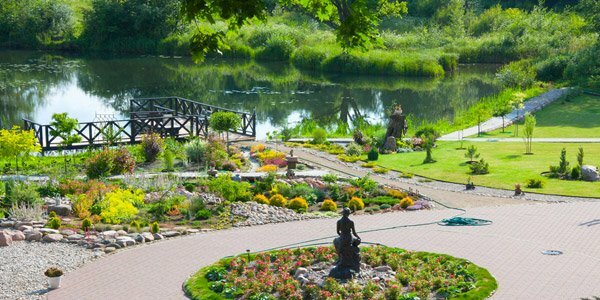 Landscaping is a fun activity since you will be gardening and expressing your creativity at the same time. 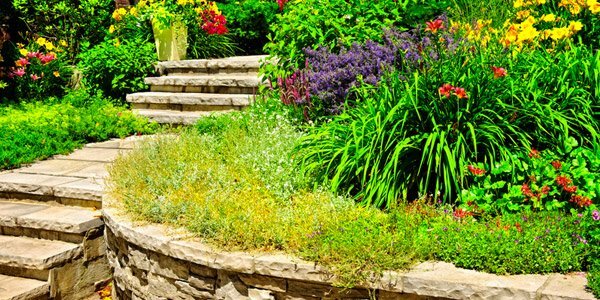 Landscapes make use of plants, stones and other garden features but the most important elements for your landscape are the plants. 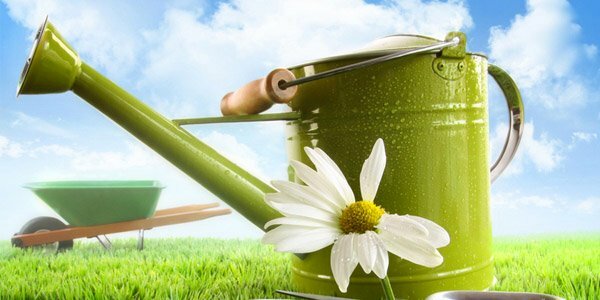 These green living things add not just beauty to your garden but will also be helpful to create a fresh and healthy environment. 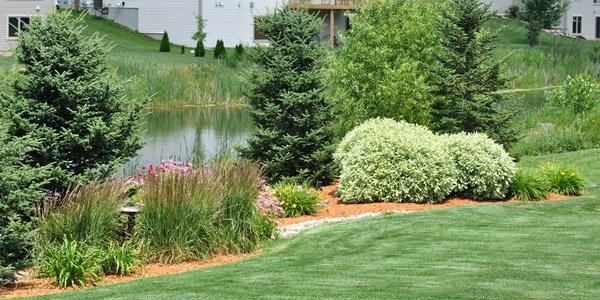 Before you start with your landscape, see to it that you will be able to pick the right plants for it. 1. Decide where to place the plants. One thing that you need to consider in choosing plants is the area where you will place them. 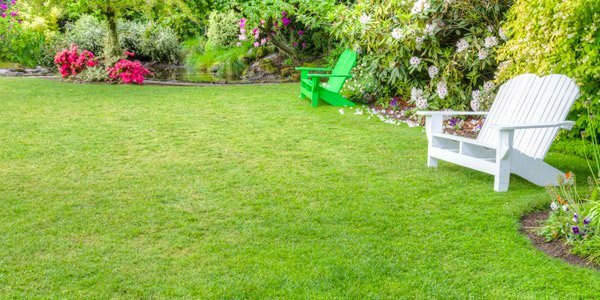 If you decide to place plants on the front yard, you have to check on the neighbors surroundings so that your yard will accentuate their yards. This will make your front yard look more beautiful. Make sure that when choosing plants, you choose those that will add appeal to your home and they should not cover your house’s façade. 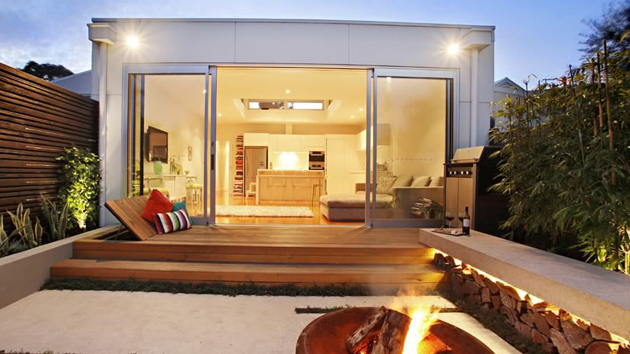 For the backyard, you have more freedom on what kind of plants to place since it is a more private place. 2. Know plants’ appearance when grows. You do not just get whatever plants you can think of. You have to check how they will look like if they grow mature. Some may grow really big and might occupy your entire garden. So, if you get plants like that, you will be in dismay to see them eating up a huge part of your garden. You also have to see how tall they can get. If they’ll grow really tall, they might cover your house’s front area. Be sure to pick plants with their appearance in mind. Try to imagine the kind of garden you want. Do you want it to be colorful? Or you might merely want little pops of color? Or you might want it to have all greens in it? After deciding on the color, you can pick plants that would suit into your taste when we speak of plant colors. 4. Consider soil, weather and sunlight. Aside from those mentioned, you also have to check on plants that grow in your area. There are plants that are sensitive to sunlight and easily wither. Place them in shades instead. There are plants that grow well in soils that are humid or kinds wet. There are also plants that thrive on a certain kind of weather. 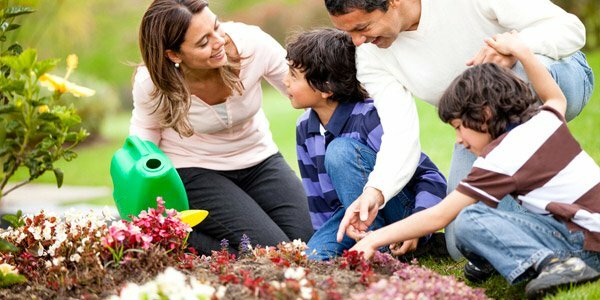 With these factors in mind, you will be able to get the right plant for you. 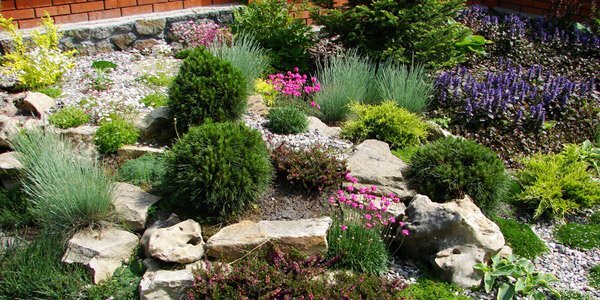 Natural plants are those that can grow in your area with low maintenance. This is good for those who hate gardening but would love to have a good landscape. You can get some ground cover plants or some evergreen shrubbery or anything that would not need extra care. Using landscape trees in designing your garden is a good idea. But you have to know the features you want for a tree in order for you to choose the right one. You can try evergreen trees for they always keep their foliage even in winter. In choosing a tree, consider the height, width, color of leaves, flowers, color of leaves and screening features. Like the evergreen trees that we have mentioned in the previous paragraph, evergreen shrubs also keep their leaves all year long. But there are flowering and non-flowering shrubs. Decide if you want those that bear flowers or only those that merely have leaves. Unlike evergreen plants, deciduous shrubs lose their leaves in winter. What you will see is their branching structure which also looks good during winter. You also have to decide if you will get flowering or non-flowering ones. What is good with these types of plants is that they produce lovely flowers and their leaves can also come in pretty colors during the season like reddish shades. You can also add some perennial plants to your garden. 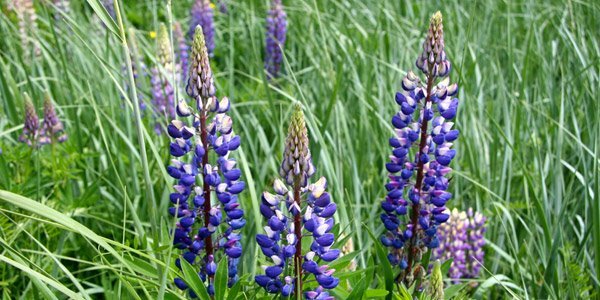 Perennial plants occupy lesser areas which mean you can place them in groups or even combine different kinds in one place. This way, you can add colors, heights and textures to your garden. Some perennials bloom flowers in different seasons. That is why; you have to check on them so you will see how their flowers look like. Or combine different perennials so you will get various types of flowers in different seasons. 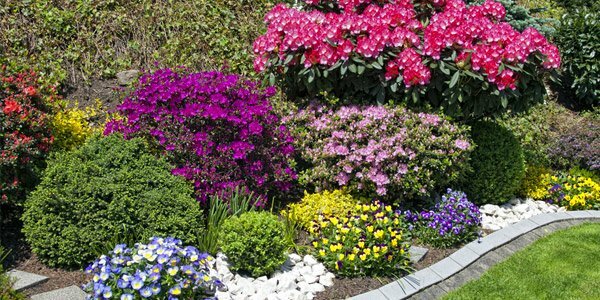 Groundcovers add beauty to a landscape. It covers a wide area in the ground. Groundcovers are also either evergreen or deciduous and flowering or non-flowering. Choose which one you would use for your garden. You also have to check on the area where you will place groundcovers so you will know if they will thrive in it. Some are sensitive to sunlight while others grow well if they get well most of the time. Well, getting plants for your landscape is really not about beauty. You have to think of these green fellows on how they can live in your area. Also, you have to make sure that they are well taken care of. After choosing your plants, it is time to design your garden. 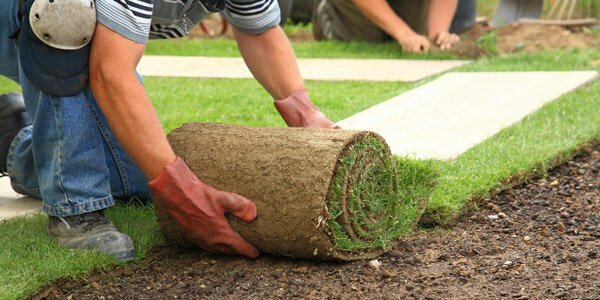 You might want to read on some garden landscaping tips so you can get some guides on how to design your garden.